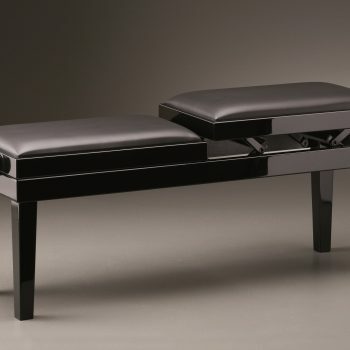 Piano Stools from CGM, Tozer, Yamaha - A. Hanna & Sons Pianos Ltd.
A. Hanna & Sons pianos offers a variety of piano stools. 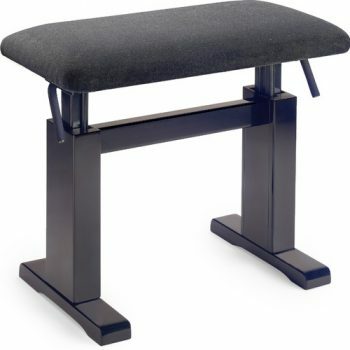 All the stools are supplied from trusted manufacturers like Tozer and Yamaha. 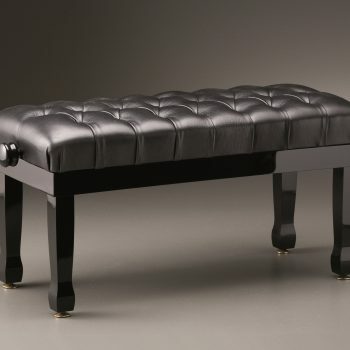 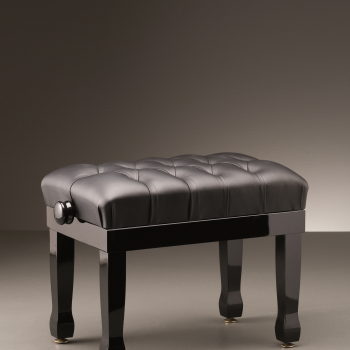 While the stools are suitable for all kinds of pianos, some stools are particularly suitable for certain brands. 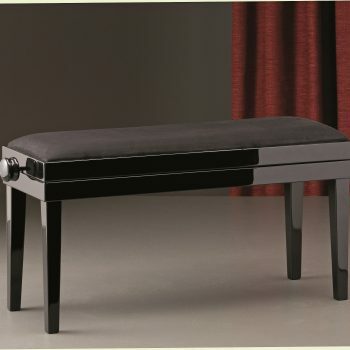 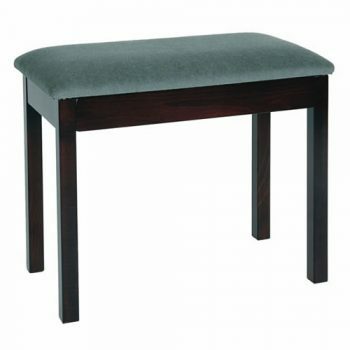 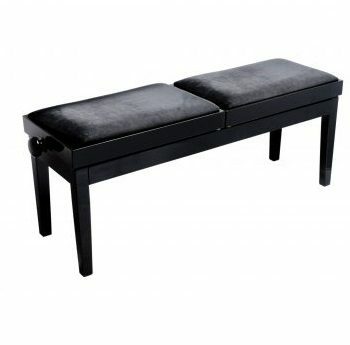 We also supply ‘Duet’ stools-designed for piano teachers. 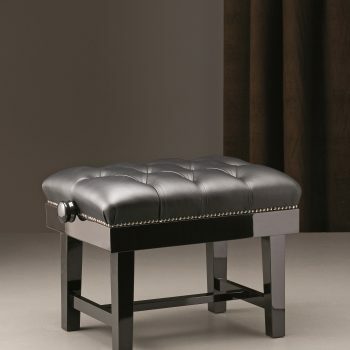 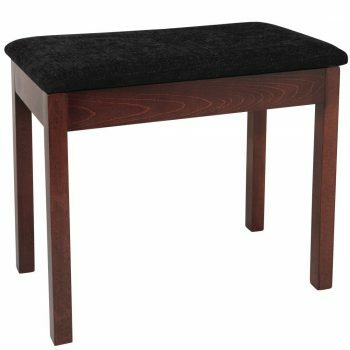 Most piano stools have adjustable height as it is vital for having a proper posture. 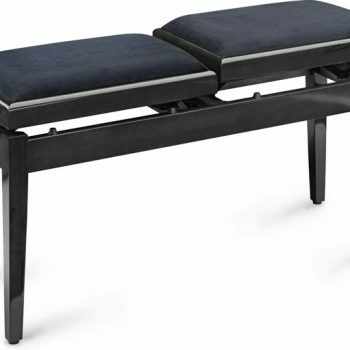 By adjusting the height of the piano bench, you can make sure that your elbows are aligned with the keyboard which will help you avoid unnecessary tension. 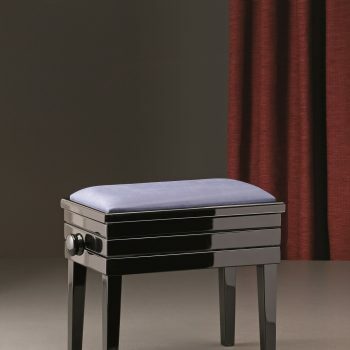 An adjustable height piano stool would also help your back and ensure that you reach the whole keyboard and the pedals comfortably. 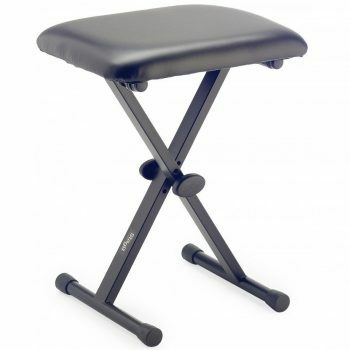 For the little pianist we also offer piano pedal extender.